This senior photo session was extra special. 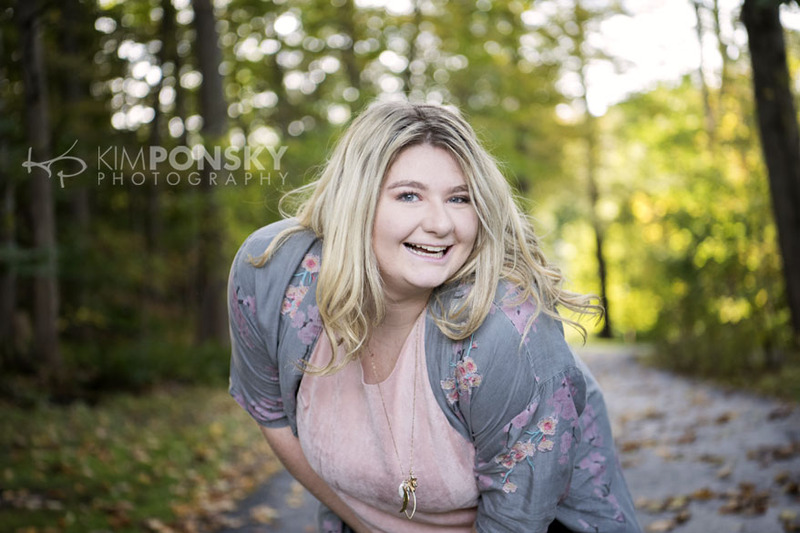 We’ve been working with her family for years and after photographing her brother’s senior portraits a few years back it was this stunner’s turn to shine. We had so much fun with her! She was up for anything including wading in water, laying in the leaves and so much more! Hard work pays off and this collection of beautiful images really shows the many sides of this senior. From serious to playful we captured it all! The photos will be displayed in several ways. 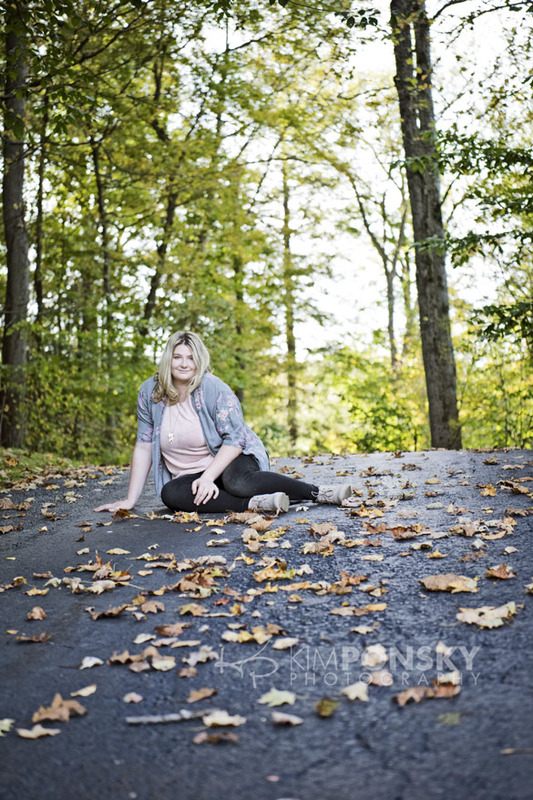 All of the images will be perfectly presented in a custom designed album and one of the family favorites will be turned into a large wall canvas to hang near her big brother’s senior portrait. It’s not too late to get on the calendar for senior photos. 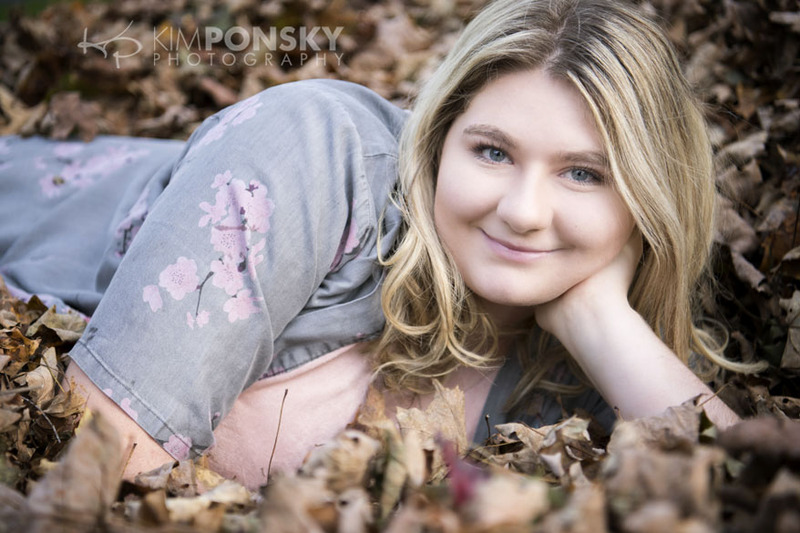 Give us a call at the studio at 216.229.PICS (7427) to discuss how we can help create unique senior photos for you!